Want to change Alexa language settings for Amazon Echo or Echo dot? Here’s how to change the language on Alexa app in your android or iOS devices. You’ll manage language settings for your device using device settings. If your selected language doesn’t match the language settings for your Amazon account, Alexa may have trouble understanding you or pronouncing things. 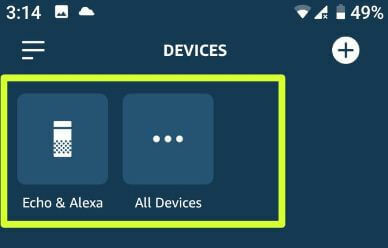 By default set Alexa language on each device depends on country. Not all users Amazon Echo device has the language settings that particular user need. So you’ll need to switch language in your Amazon Echo device using Alexa app settings. You can change Alexa language to English (United states), English (United kingdom), Deutsch, British, Australian, French, German, English (Canada) etc. Follow below given step by step process to change the language on Alexa app. You can change Alexa language on your Amazon Echo, Echo dot and other devices using below given settings. 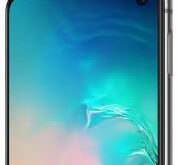 You can see list of connected devices in your phone or tablet. You can see pop-up message on the screen: Are you sure? Now change Alexa’s language on your Amazon Echo or Echo dot. Please wait while Alexa changes to English or other language you selected. Make sure enter postal code to save location in your Amazon Echo, Echo dot or Echo spot devices. And that’s all. We hope this makes it clear how to change the language on Alexa app. Do you still have question about changing Alexa’s language? Tell us in below comment box.